Providing Quality Roofing Services to Domestic & Commercial Customers in Gosforth, Tyne & Wear and all across the North East. Whether you're in need of some minor roof repairs or a full roof replacement, CSM's roofers can help. 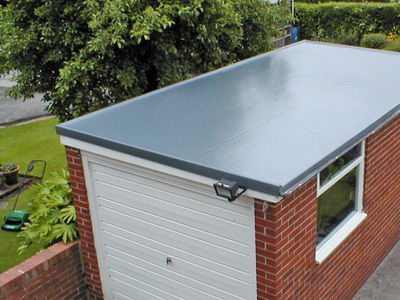 Our expert roofing contractors undertake all types of roofing services in Gosforth, from fixing a leaking roof through to a complete roof re-tile. We offer competitive rates, guaranteed workmanship and a reliable and professional service from a team of highly skilled roofers. 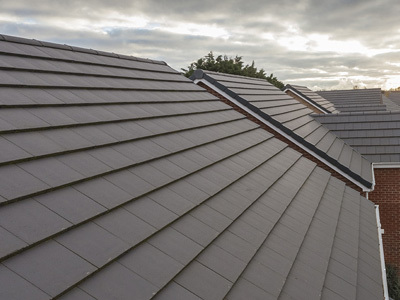 With many years roofing experience, we specialise in a wide range of roof types, including Tiled Roofs, Slate Roofs, GRP Roofs, Felt Roofs and EPDM Rubber Roofing. We are also accredited installers of The Guardian™ Roof - the only solid replacement conservatory roof solution in the UK giving a guaranteed U-value of 0.18 for improved energy efficiency. We pride ourselves on the quality of work that we do as well as the attention to detail and value for money we provide to our customers in Gosforth, Tyne and Wear and throughout the North East. Call us today on 0191 428 3448 or 0800 011 3770 to arrange your FREE No Obligation Roofing Quotation. 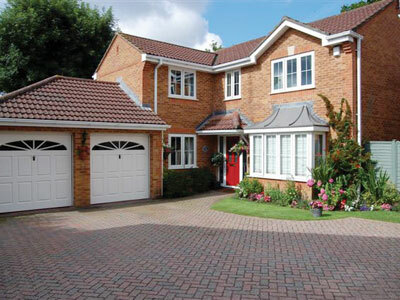 For more information on our roofing services please don't hesitate to contact us. Our friendly, dedicated team are always happy to help. Contact CSM today to discuss your roofing requirements. “The workmen worked very hard, the standard of their work is excellent. CSM are quality roofing contractors providing a range of professional roofing services to domestic & commercial properties in the North East. From minor slate tile repairs to full new slate and tiled roofs, no job is too big or small for our highly skilled team of roofers. Need a flat roof repair or replacement? CSM are an approved GRP roofing contractor for the North East. From small repairs, such as clipped slates to major repairs and maintenance work, CSM can assist you and provide an affordable solution. 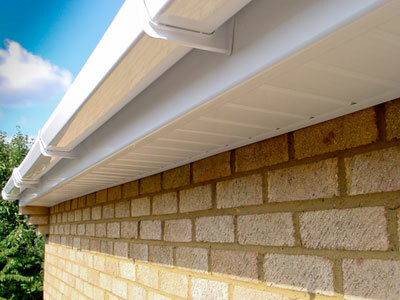 CSM are specialist installers of uPVC roofline products including fascias, soffits, bargeboards, guttering and downpipes. 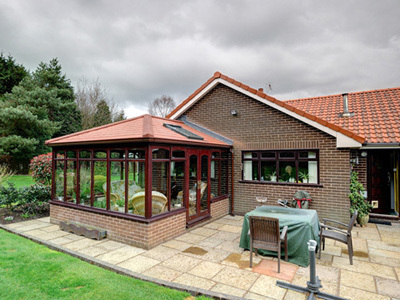 Replace your conservatory roof with a tiled roof system to transform your conservatory into a useable living space to be enjoyed all year round! We guarantee to beat any genuine like for like quote from any other registered company in our region! 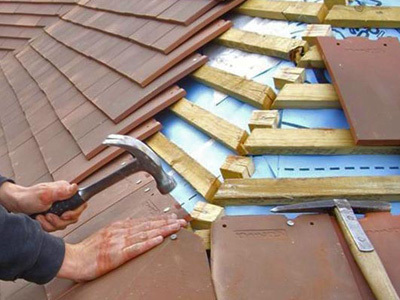 CSM Roofing is a trading style of Complete Service Maintenance Ltd.